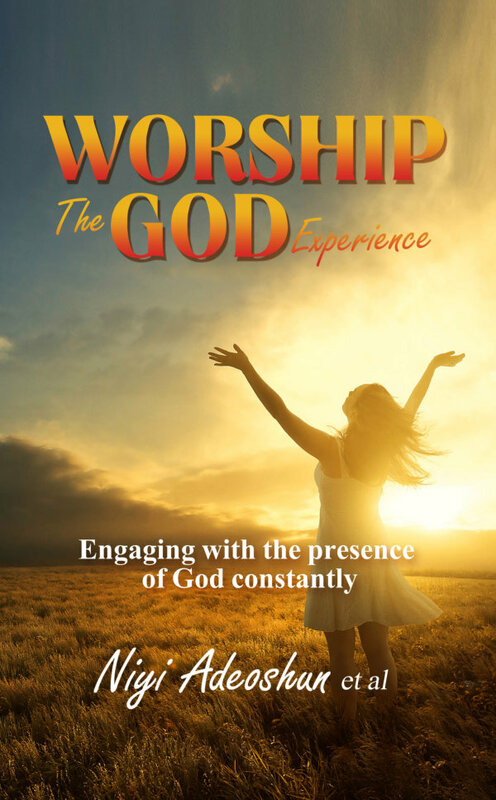 It is with joy and great pleasure that i announce the publication of the book “Worship – The God Experience” by the NLBC Worship Team. The book, for which the inspiration came during one of our Revival Worship Services, has the theme of “Engaging With The Presence of God Constantly” which is something every Christan needs to do anyway and we believe that it will be an invaluable resource to you. The official Launching of the book has been set for 7pm on Friday 24th of June, 2016 at our main Church Hall. This day also happens to be our monthly Revival Worship Service for June. 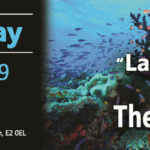 So it is not a day to be missed. Come join us as we celebrate the beginning of a new thing at New Life Bible Church.